EXCLUSIVE! 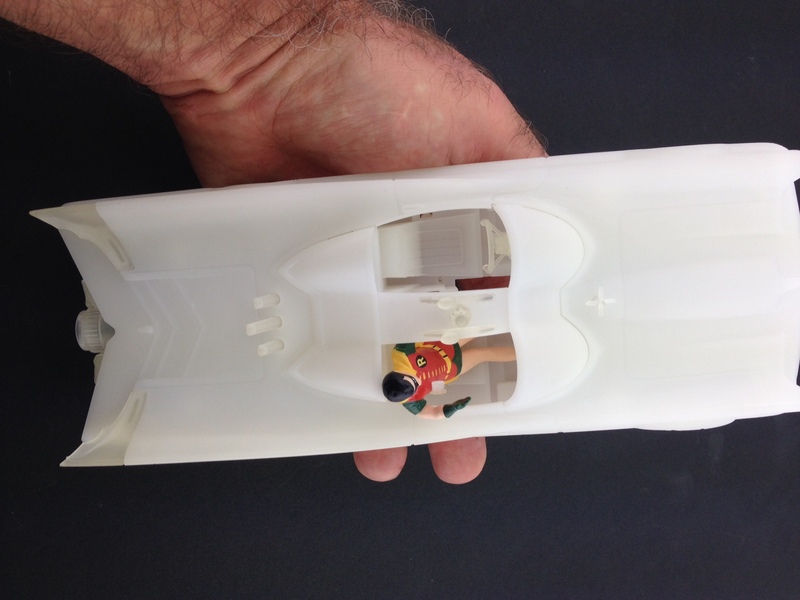 ’66 Batgirl & Riddler Bendables — and Batmobile — Coming From NJ CROCE! Home » ACTION FIGURES & MERCH » EXCLUSIVE! 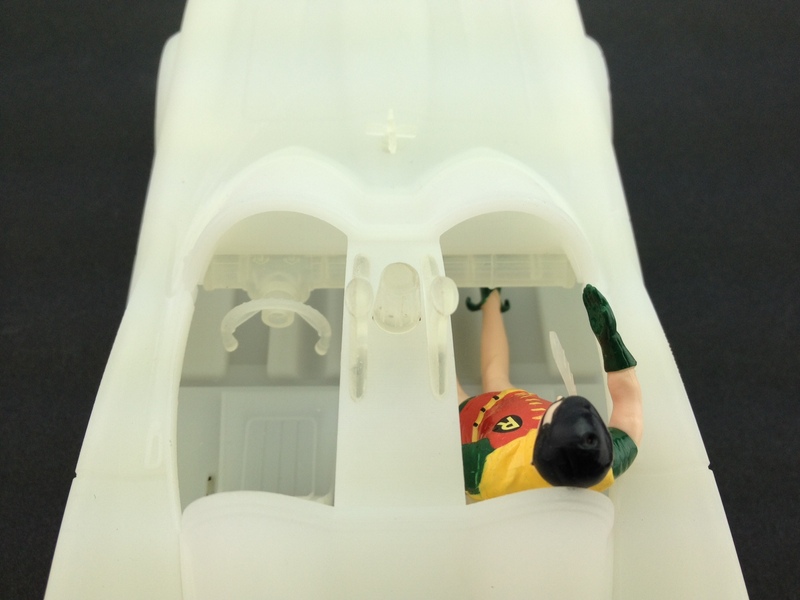 ’66 Batgirl & Riddler Bendables — and Batmobile — Coming From NJ CROCE! PLUS! New Frontier Flash! A New Frontier Boxed Set! Aaaaaand, we can tell you who will be in the first BATMAN: THE ANIMATED SERIES wave! The first Batman ’66 wave — out now. 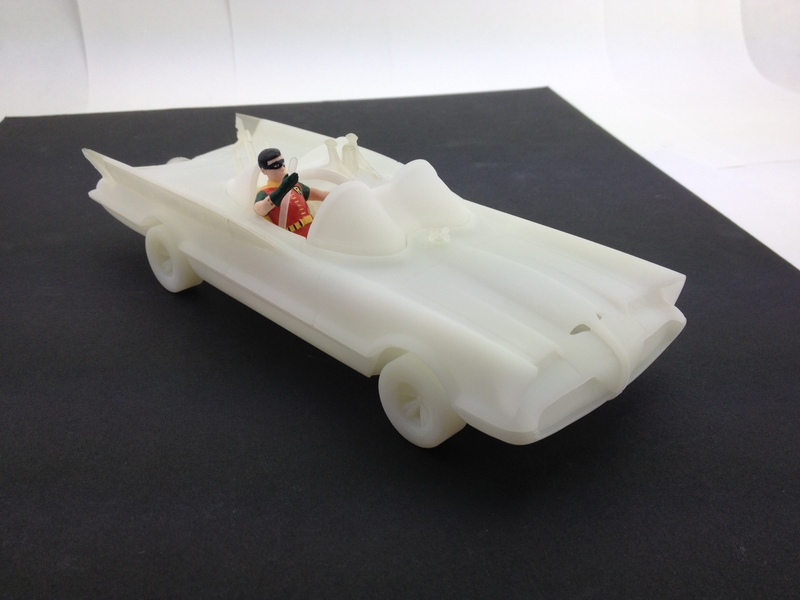 I checked in with Nick Croce, the main man at NJ Croce, which made those great Batman ’66 Bendables we love so much. And, man, did he have a lot to tell us about the company’s upcoming plans, starting with … the 1966 Batmobile! 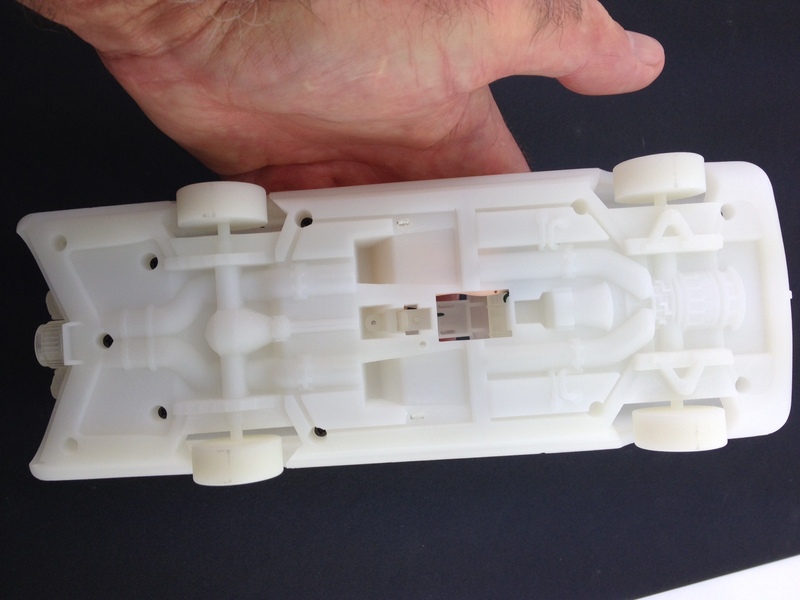 “We are coming out with a 9-inch long Batmobile that features a Batman and Robin bendable riding inside!” Nick told me, with no small amount of enthusiasm. — 1966 Batgirl and Riddler. — A Batman: Arkham Knight video-game-style bendable. — The Flash, based on Darwyn Cooke’s New Frontier style. NJ Croce’s first wave of Justice League figures included Batman, Superman, Wonder Woman and Green Lantern, all based on the distinctive New Frontier style. So now, the company’s adding the Scarlet Speedster … and will be making an updated boxed set of Batman, Superman, Wonder Woman, the Flash and Green Lantern, in a New Frontier-style package! 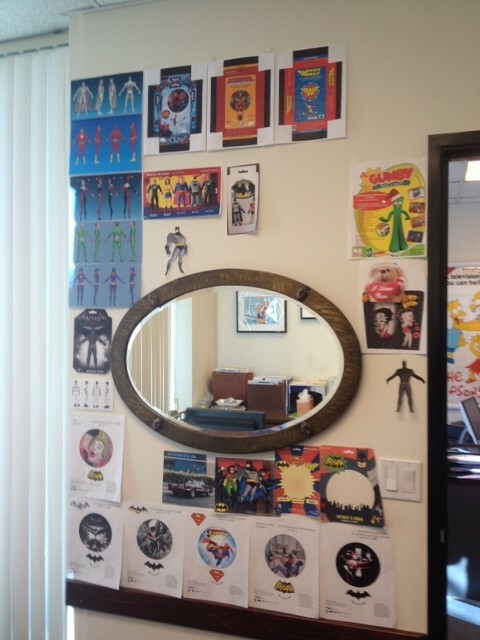 — The company is also coming out with what they call wobble clocks of the Batman and Superman logos. You can check them out on YouTube. 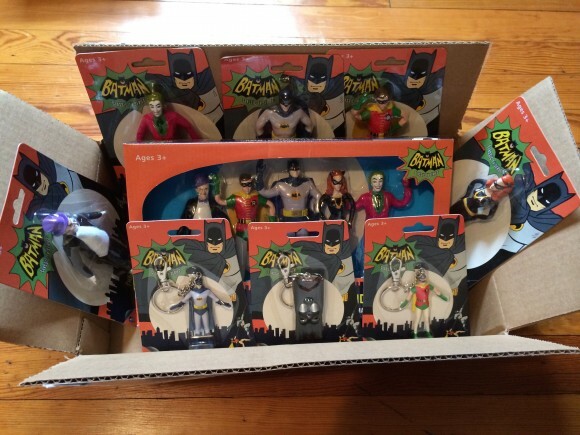 — And the first Animated Series boxed set of bendables will be … Batman, Robin, Batgirl, Commissioner Gordon and Alfred. There will be more characters, like Harley Quinn, as well. 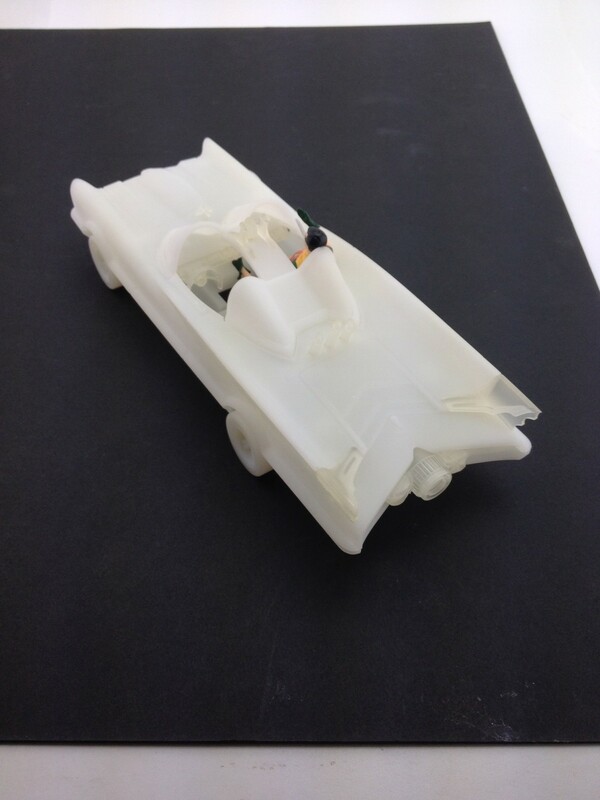 Plus, some more shots of the Batmobile!